When a boy suddenly awakes on Christmas Eve he is given an extraordinary present – the chance to meet Santa Claus! 'Twas the Night Before... A Welsh Christmas is a new Welsh version of the much-loved poem by Clement Clarke Moore. 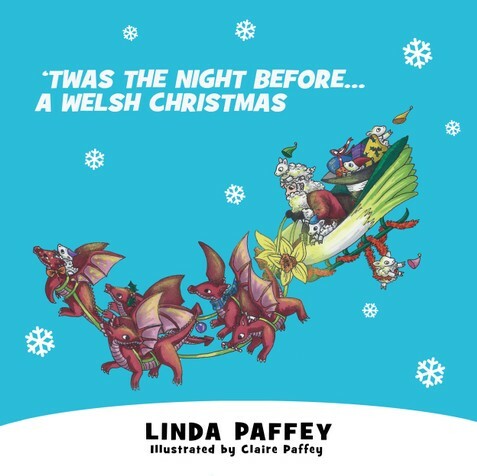 Featuring Welsh cakes, leeks, daffodils, sheep and dragons, this is a delightful festive book for all true Celts. Cwtch together and enjoy this truly magical read – boyo!